Jose Antonio Cortés Amunárriz (Hondarribia, 1957) studied teaching in San Sebastián, and has worked in theater as a writer and director. 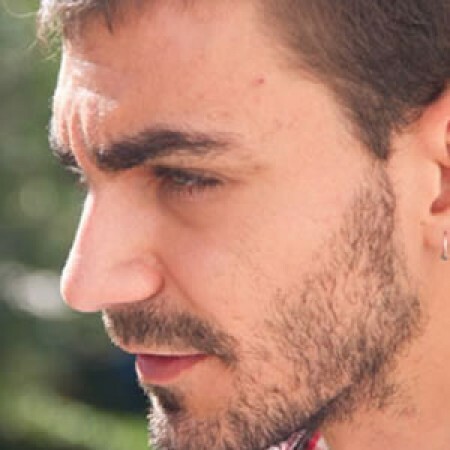 His first short film Mírame (2007) was selected in AndaLesGay, the Sevilla LGBT Film Festival, where his others shorts, Veneno puro (2010) and Adán y Esteban (2011), also played. He also has received an award in La Pecca Film Festival, also in Sevilla. Rhoda N. Wainwright (Madrid, 1980) is graduate of Universidad Complutense of Madrid, with a degree in Audiovisual Communication. 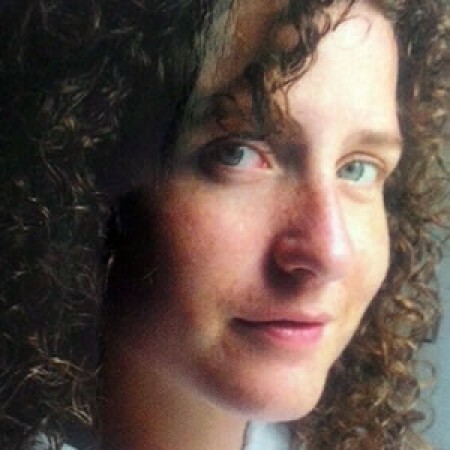 Her interests in human psychology, anthropology, and professional experience in photography, fashion, publishing and film, has motivated her to write a variety of scripts. She has created new television formats, along with the internet series “El Vlog de Greta”, which she also directed. In 2013, she published her first novel, “She Loves you”, which received Spain’s literary ‘Escriduende Award’, and she also directed “Waiting”, starring Maru Valdivielso, which is part of this year’s Skeive Filmer. 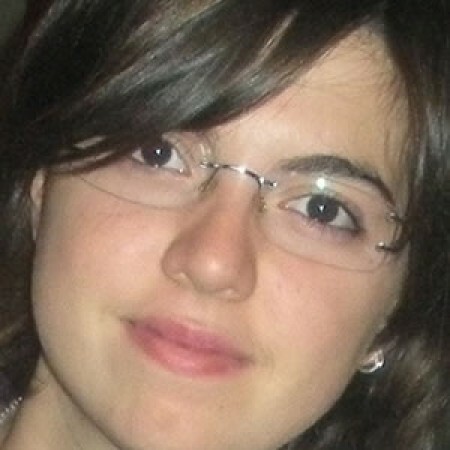 Mariola Olcina (Alcoy, Alicante, 1987) is a journalist specializing in the field of Communication and Social Networks for the Third Sector. 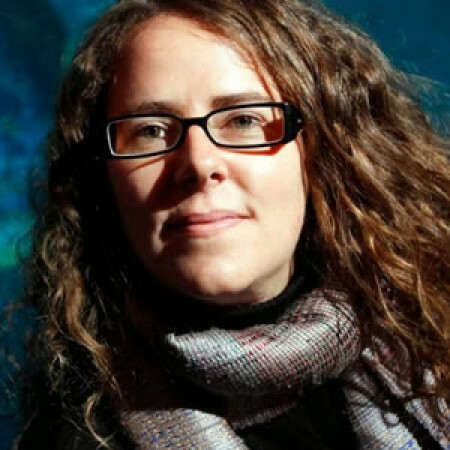 Apart from making films, she is responsible for Press and Communication in the European Union for ‘Ecologistas en Acción’. Venci Kostov (Vencislav Dimitrov Kostov, Bulgaria, 1987) immigrated to Spain in 1999. After his short film directorial debut, Miedos, he made a video creation ​​Socrate for Gay and Lesbian Festival for Theatre and Culture, to accompany Erik Satie’s opera «Dialogues of Plato», directed by Ennio Trinelli. In 2010 he was a jury member of the 1st Gay Film Festival Costa del Sol. El Hijo is his second short film, which he also co-wrote. Antonio Hernández Centeno (Martos, Jaén 1970) has a degree in Audiovisual Communication from the University Complutense of Madrid, and was a professor of communication at ESCO; the University of Wales, Granada. 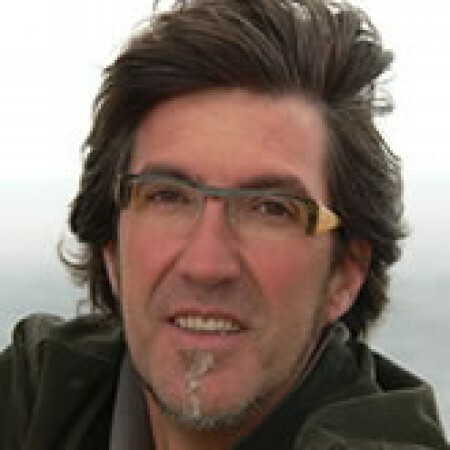 A writer for television and a playwright, his resume includes the series “Al salir de clase”, “La Duquesa”, “Paquirri”, “Mi gitana”, “Días sin luz”, “No estás sola” and “El camino de Víctor”. He was a student of Mariano Barroso, has staged several of his own plays, and he directed «Krampac» for September Producciones, where he currently works. After directing his first short film Caipirinhas in Ipanema, he is now developing a television biopic about the journalist Encarna Sánchez. Rafael Pérez Evans (Málaga, 1983) is a multi-disciplinary Spanish/Welsh artist. He has a BA in Fine Art from London’s Goldsmiths University, and completed a three months arts residency program at Sassafras in Liberty, Tennessee. 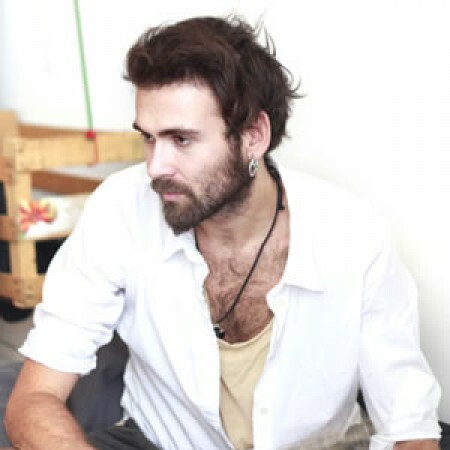 After relocating to Mexico City, he set up Romita 26 Art Studios with fellow artist Pia Camil, and he is also working to set up ALTO, an arts residency space in Alto Paraiso, Brazil.Rafael uses photography, walking and video to investigate extended notions of portraiture, community, landscape, history, and gender politics. Through his projects he uses various modes of photography, from documentary verite snapshot to the controlled use of portraiture in studio. He has interviewed and photographed personalities such as Tilda Swinton, Hussein Chalayan, Bernhard Willhelm, Alejandro Jodorowsky, and taught photography at the University of Rochester, UK. His film Cruising Tabernas began its festival run in 2013. 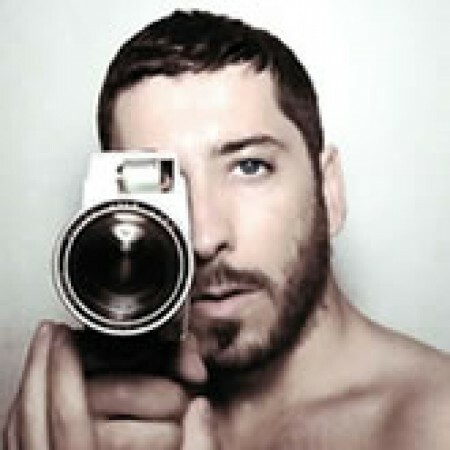 Olaf González Schneeweiss is a multilingual Madrid based filmmaker, scriptwriter, director, producer and editor. He has worked in Spain, France, England and Madagascar on different projects, filming and editing regional and national TV programmes, documentary films, commercials, short films, corporate films and music videos. 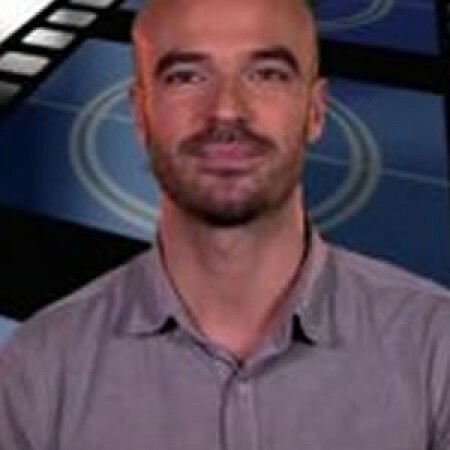 He has a degree in cinema and film editing from Paris, and a Masters degree in script writing obtained in Spain. The Valencian Film Institute have honored «Double Parking» with an award, and it has played at international film festivals in Europe, United States and Australia. Chiara Emanuela Rap is a 26-year-old Sicilian filmmaker. She studied in Rome, graduating in DAMS at RomaTre University. After the completion of her graduation film “Pepe Nero” (Black pepper), she started work in film production. After a short, but intense work experience in Los Angeles, she went back to Italy to cast and direct her short movie, Regina Bianca (White Queen). Copyright Skeive Filmer 2014. Alle rettigheter reservert. Cinemateket, Filmens Hus, Dronningens gate 16, 0152 Oslo. Web av Jan Tore Eger-Heed.